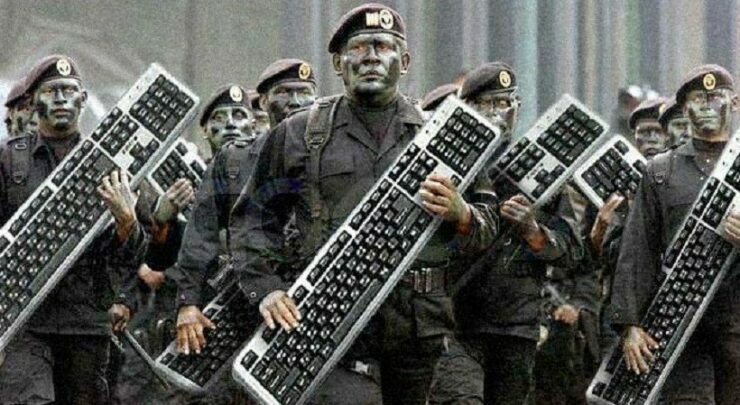 Following an unprecedented joint statement by the US and UK intelligence agencies on the threat of malicious cyber activity by Russia, the British PM has announced working on the world’s largest cybersecurity agreement. 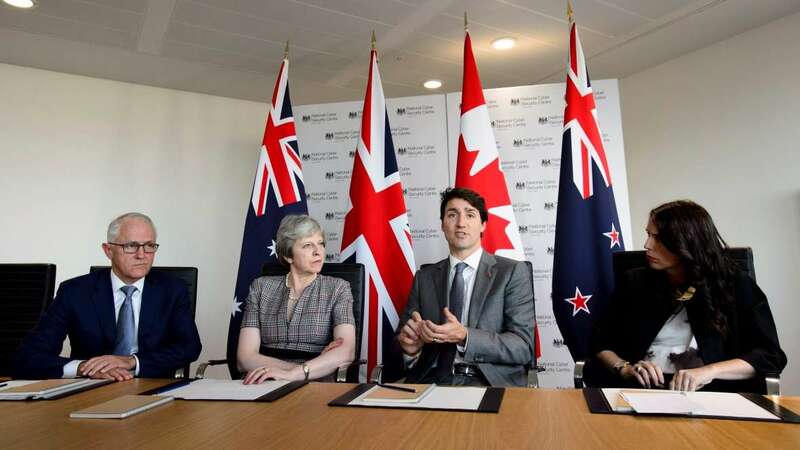 Ahead of her meeting with the members of the Five Eyes, including Canada’s Prime Minister Justin Trudeau, New Zealand Prime Minister Jacinda Ardern, and Australian Prime Minister Malcolm Turnbull, British Prime Minister Theresa May pledged a £15m cybersecurity pact with Commonwealth allies. This is world’s biggest cybersecurity pact, reported The Independent, as leaders from the 53-nation bloc are expected to sign this cyber declaration mainly aimed at strengthening defenses against the Russian threat. We have put security on the agenda for the first time so we can work together and build a safer future both for Britain, and for the 2.4 billion people around the world who live in the Commonwealth. “We know what it’s doing, and we should be in no doubt that such cyberwarfare is one of the greatest challenges of our time,” May added ahead of her meeting with the four leaders at Britain’s National Cyber Security Centre. Earlier this week, FBI, US Department of Homeland Security and UK’s National Cyber Security Centre (NCSC) issued a statement alerting critical infrastructure sectors against the Russian threat. After this alert that was issued by the US and UK spy agencies, other members of what’s known as Five Eyes, are apparently also joining hands against Russia’s cyber-capabilities. The country has been previously blamed for several high profile attacks, including last year’s ransomware campaigns that mainly affected British businesses and the 2016 DNC hack. Moscow has continued to deny all such allegations and has said that Washington and its allies have failed to offer concrete evidence. Today’s decision to introduce the world’s largest cybersecurity pact includes offering £5.5 million to low and middle-income member states of the Commonwealth to conduct national cyber capability reviews before the next Commonwealth Heads of Government Meeting (Chogm) in 2020. For what it’s worth, over 30 of the world’s top technology companies have signed their own pact, pledging to not take sides or aid any government as they appear to be entering in an era of cyberwars. Some major names like Google, Apple and Amazon, however, haven’t yet signed this pledge.